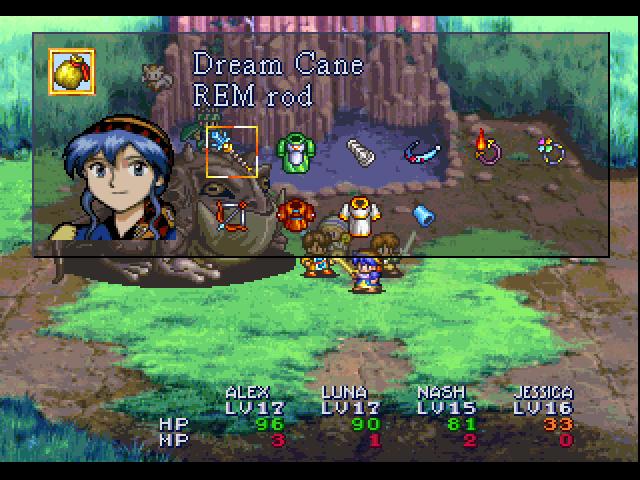 With every RPG comes every type of gameplay. You will find yourself battling through tough bosses and dungeons in this one. This game is not as easy as you might think so you better be ready to use all your skills for it. The challenge factor is what makes you keep coming for more so in a way it’s not too tough that you would want to rip your head off but it’s also not too easy to make it a cakewalk. Just try it for yourself.